The DEMOSOFC plant has started its operation on October 31, 2017 in Turin, Italy. This is the largest biogas fed fuel cell plant in Europe, and the project relies on the Qualvista Biogas Monitoring system to monitor siloxane levels as well as certain other biogas components. 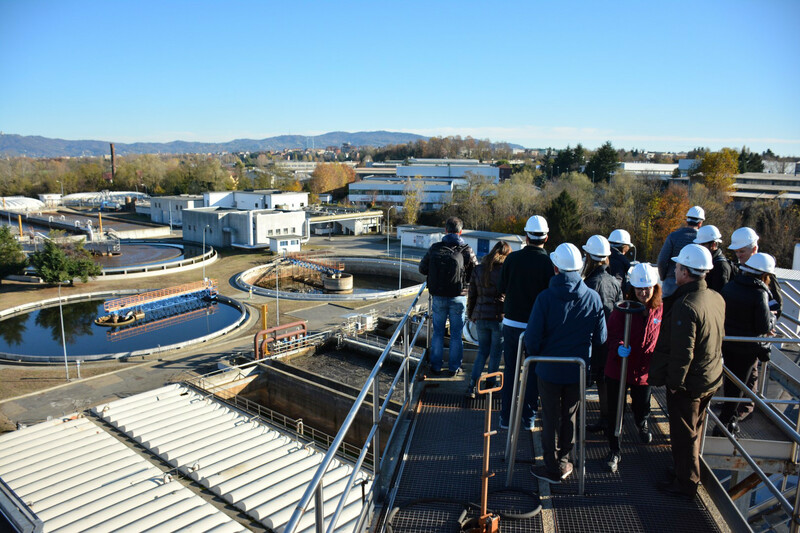 The plant is a co-generation system based on fuel cell technology and fed by gas recovered from the wastewater treatment process at the SMAT Collegno plant near Turin (http://www.smatorino.it/). Zero-emission energy is produced from the innovative Solid Oxide Fuel Cell (SOFC) system and the project is being financed by the European Commission through the Fuel Cell & Hydrogen Joint Undertaking – www.fch.europa.eu – in the framework of the Horizon 2020 program. The technical solution that has been developed can be applied in business producing organic waste, resulting in energy savings and environmental impact reduction.